Different types of universal fertilizer in liquid, granular or envolve to dissolve in water format. - Extertronic, S.L. 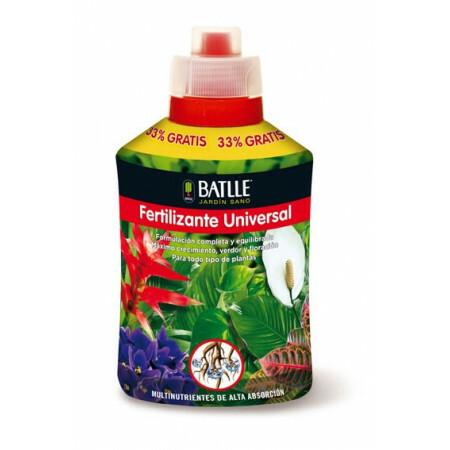 Universal Fertilizer There are 30 products. Correction of iron deficiency, manifested by a yellowing of the youngest leaves of the plant, leaving the green nerves, while the rest of the leaf turns yellow. 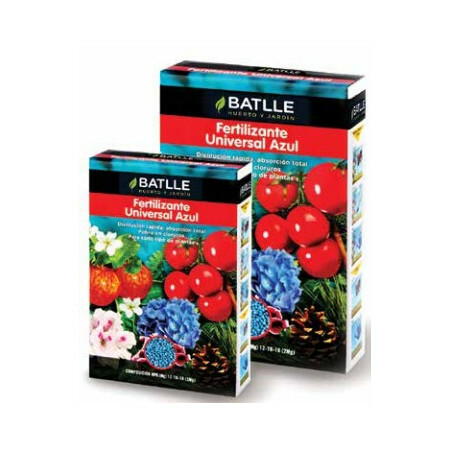 Soluble fertilizer in the form of pellets, fast and complete solution, designed to provide a complete and balanced nutrition for all plants. 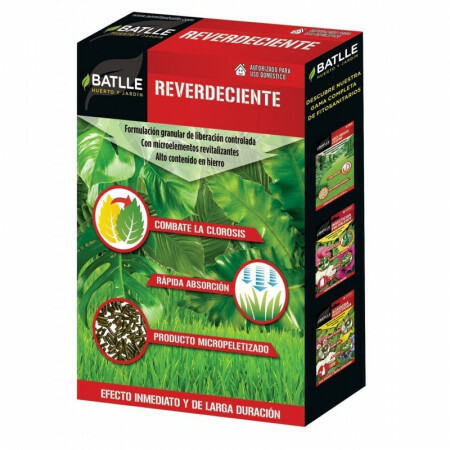 Contains 100% Guano improving the defenses of plants and improves soil microorganisms. Nutritional complex is dissolved with 100% organic guano formulated to provide rapid and balanced growth and development to the plant, increasing the photosynthetic activity so that we get more healthy and vigorous plants. 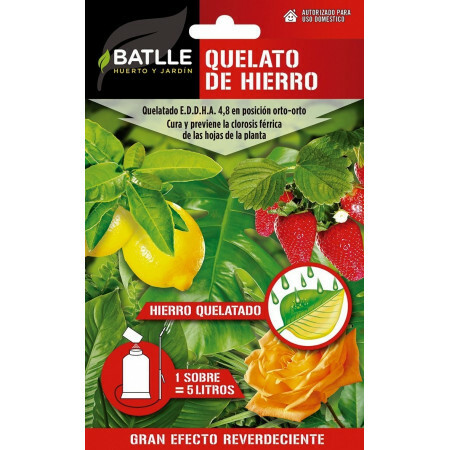 Complex high assimilation, with 100% organic guano, developed to promote rapid and substantial bloom, estimilando photosynthesis and energy harvesting, which gets larger, aromatic and tasty fruits. It also enhances the natural defenses. 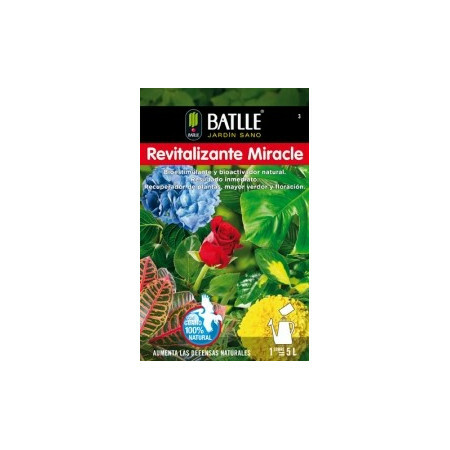 Nutritional complex rapid and complete dissolution and maximum absorption by the plant, acts as a stimulant and activator causing rapid flowering and development. For all types of plants and conditions. Granulated fertilizer containing all nutrients in each grain. 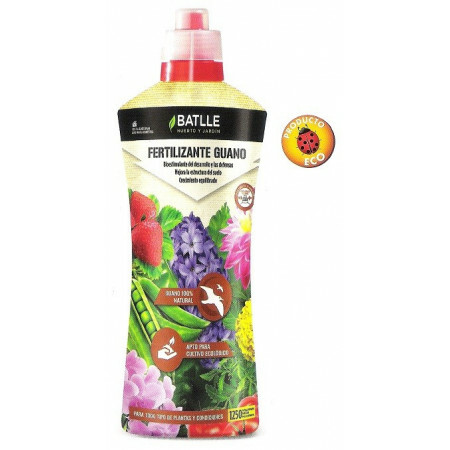 Designed for outdoor plants, provides the necessary nutrients for horticultural crops, fruit trees, ornamental plants, trees, shrubs and flowers. 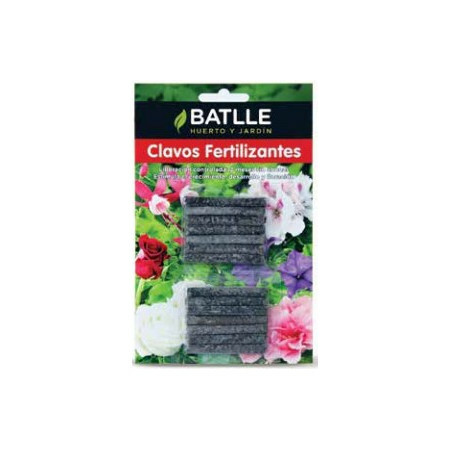 Fertilizer compacted shaped nails freeing up nutrients in a controlled manner, progressively, with soil moisture, which gives the plant nutrients for 2 months. 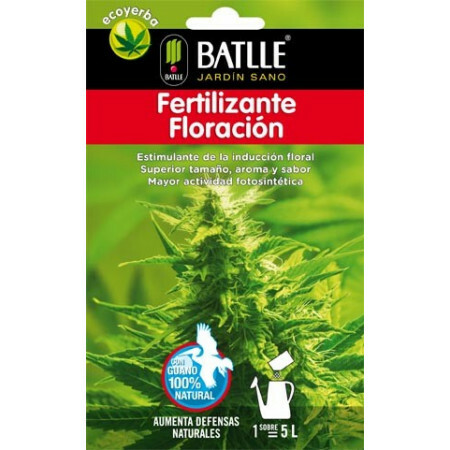 Promotes growth, development and flowering. 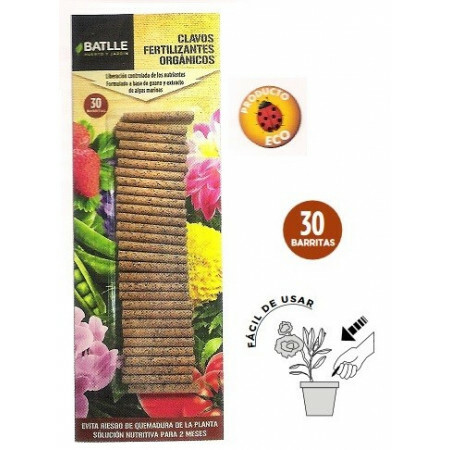 ECO fertilizer nails are a universal fertilizer made with guano and seaweed extract that provides nutrients to the plant for 2 months. The nutrients are absorbed to the rhythm of its growth thanks to the microorganisms in the substrate, that contribute to the formation of humus. Nutritional complex high assimilation and rapid response. 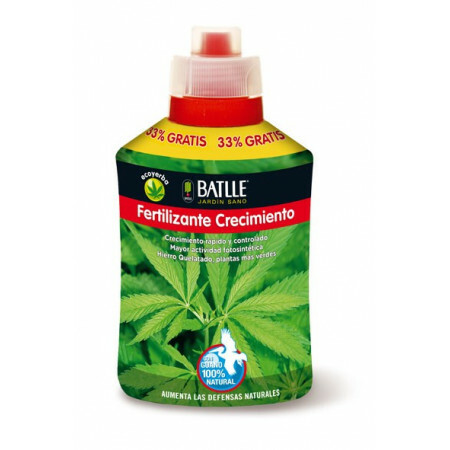 Provides nutrients that promote proper development, growth and flowering of any plant and in any condition. 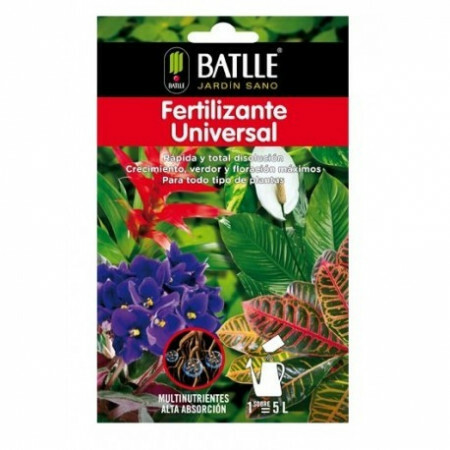 Real alternative ecological to fertilize the soil. The Vetch Sativa generates a symbiosis with soil microorgranismos allowing fix nitrogen from the air, fertilizing the area where it is cultivated. When flourish bury all organic plant matter that decomposes provide nutrients. Crop rotation to perform weed problems are avoided. 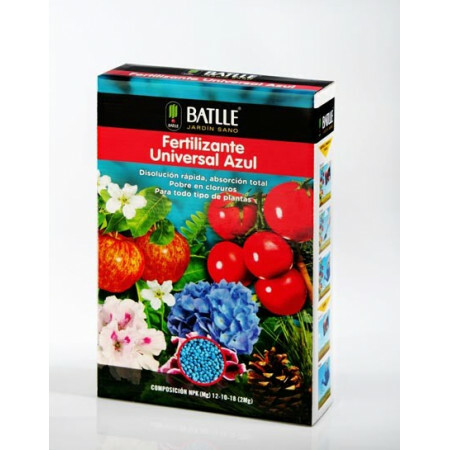 Our range of fertilizers includes: Universal fertilizer, Guano, plants with both solid and liquid Flower, Green Plants, Ecoyerba, geraniums, bonsai, orchids, cactus, Huerta, Céspedes, Foliar, Revitalizing Miracle, Nails, Fertilizers and Universal Blue. With them you get better growth capacity and crops. Nutritional complex of natural origin, obtained from the droppings of seabirds that have fed on algae. 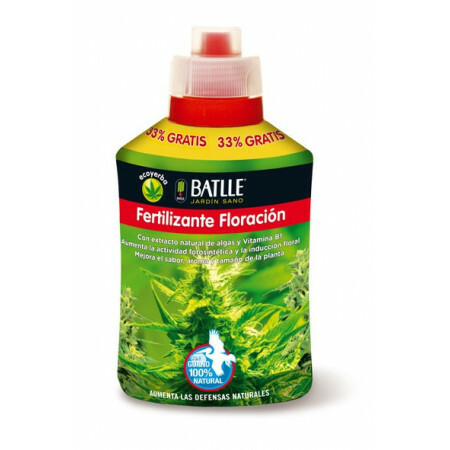 Promotes the growth, development and flowering, while enhancing natural defenses. 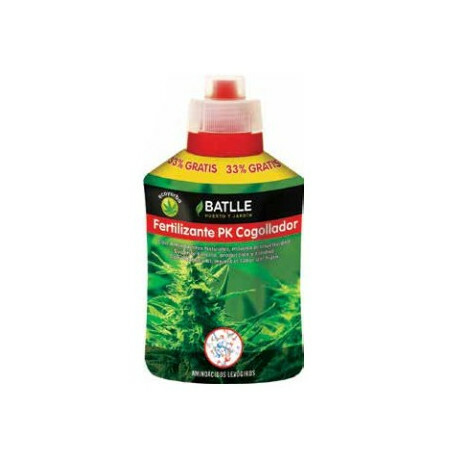 Recommended for all types of plants and conditions. 100% natural nutritional complex, obtained paritr beet and sugar cane, can be used in organic farming. Has high amounts of organic matter, amino acids and nutrients that allow bioestimulante action on the ground so we'll see results in no time. It can be used on any type of plant and conditions. Complex high assimilation based on Vitamin B1, natural seaweed extract and guano 100% natural, to induce a rapid and luxuriant bloom, as it stimulates photosynthesis and energy harvesting, getting larger, aromatic and tasty fruit. It also enhances the natural defenses. 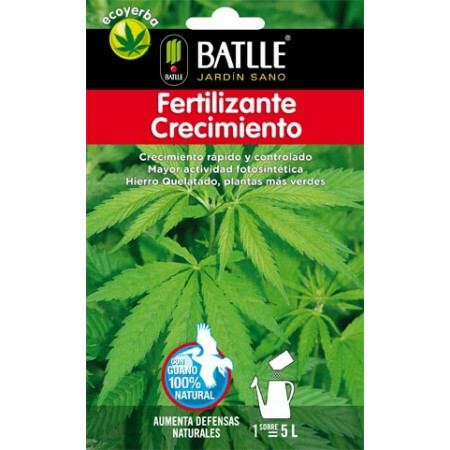 High asmililación nutritional complex, with natural amino acids and guano 100% organic, formulated to provide rapid development, increasing photosynthetic activity, so get more vigorous plants. 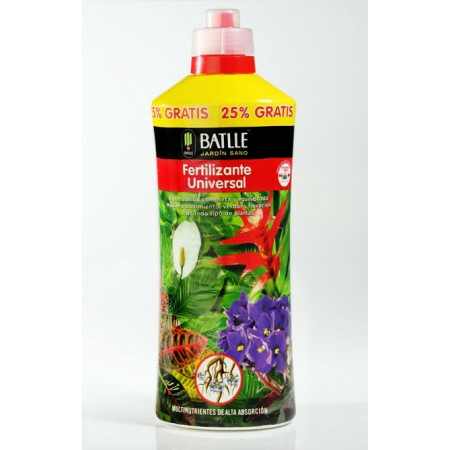 The composition of iron and organic base enhances the natural defenses and maintains the green and strong plants. It is an ecological fertilizer in the form of organic pellets of total dissolution, 100% natural and great nutritious power. Fast fertilization results. Nutritional complex with high amounts of phosphorus and potassium neutral source, so there is no risk of burns. Also Micronutrient also contains Vitamin B1, natural amino acids and natural seaweed extract getting a larger amount of fruits, larger, aroma and flavor.